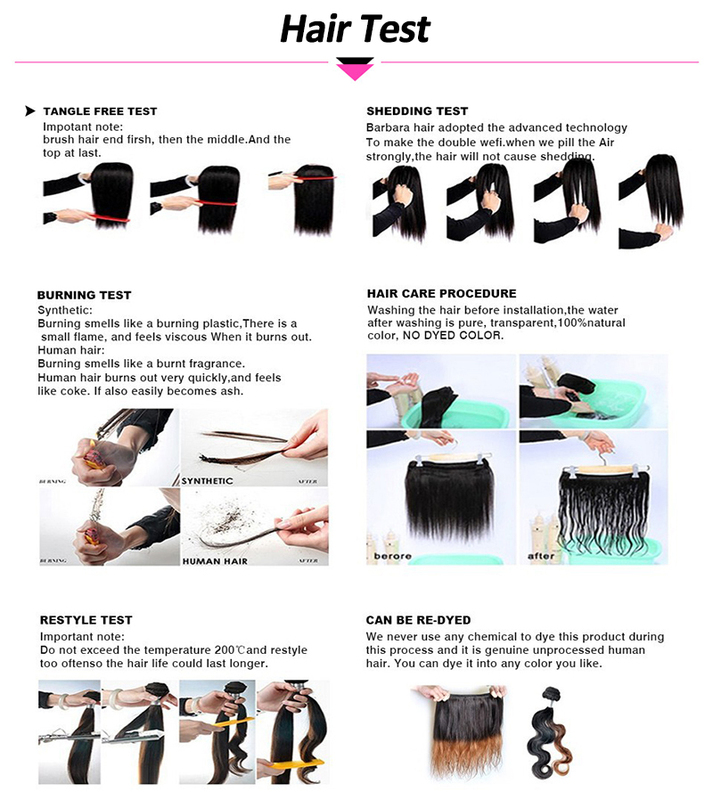 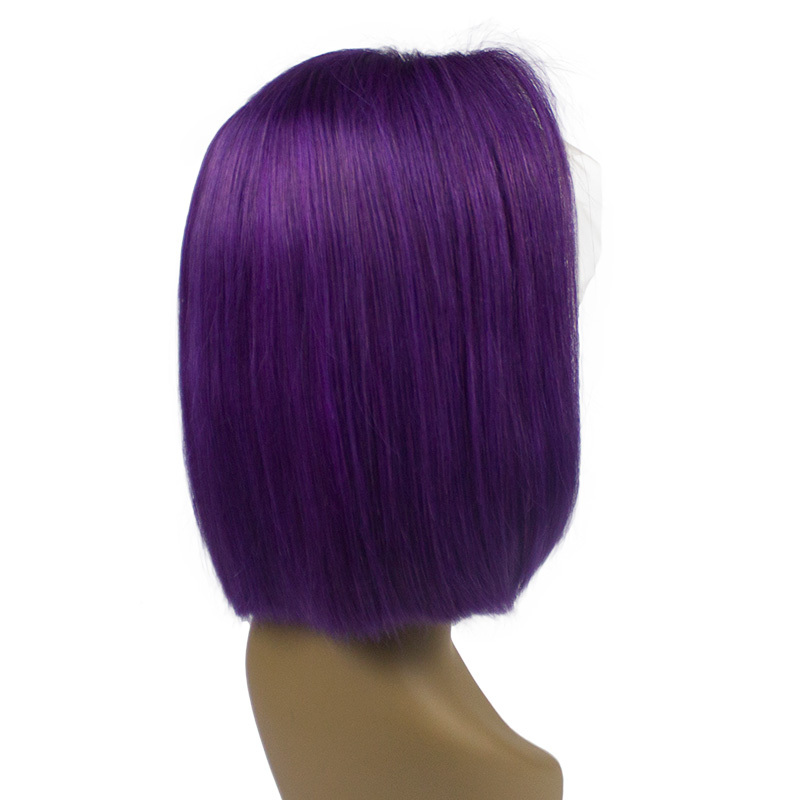 Usage: Flat Iron, Straightened, dyed. 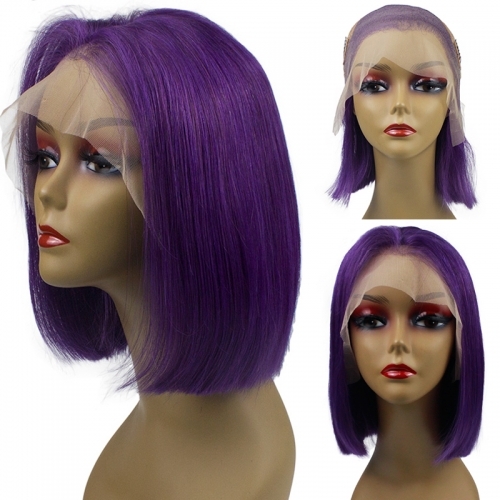 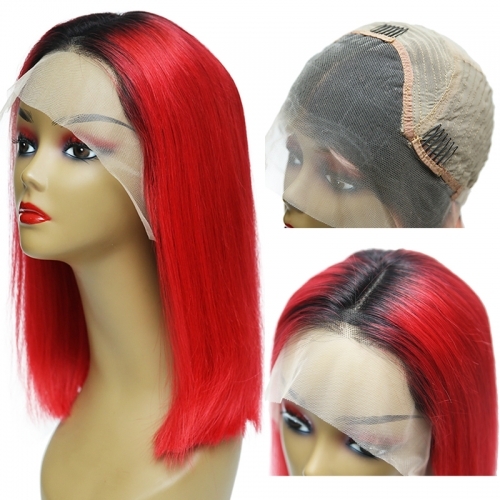 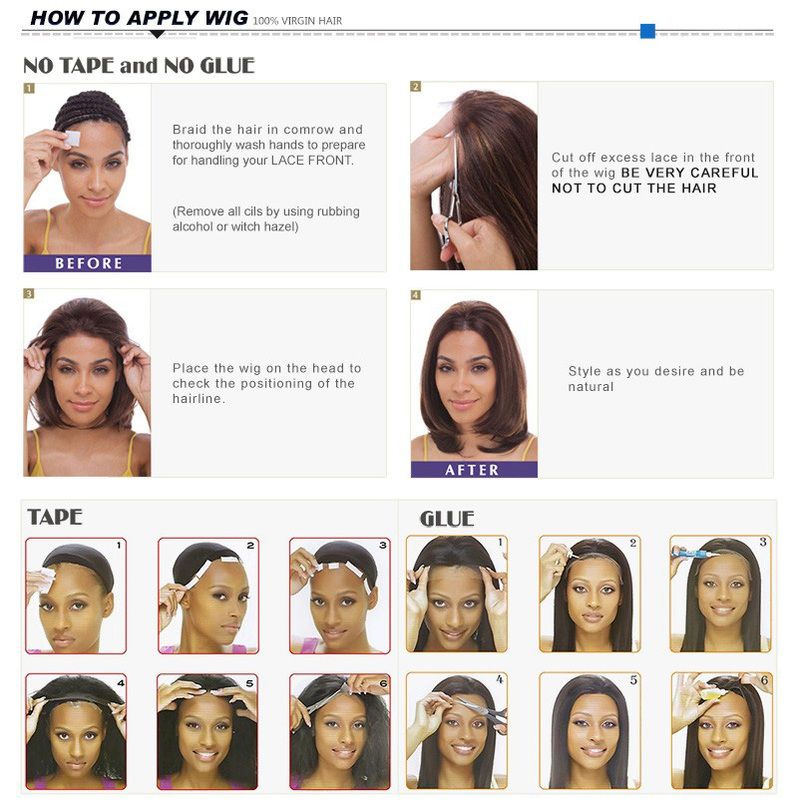 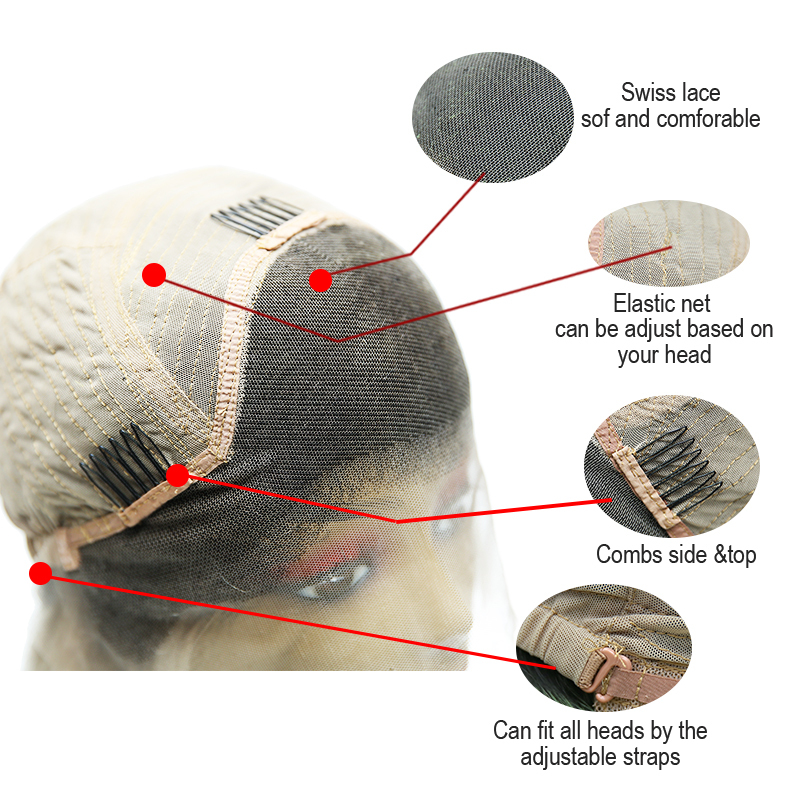 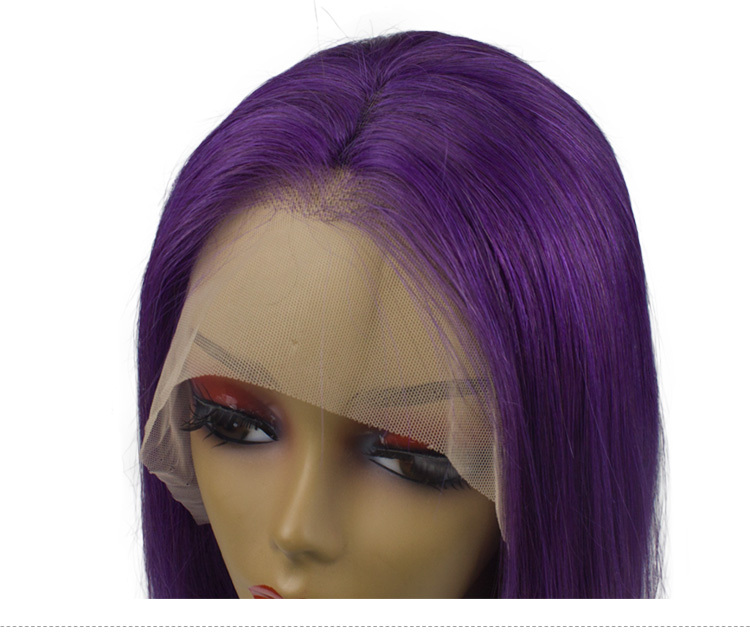 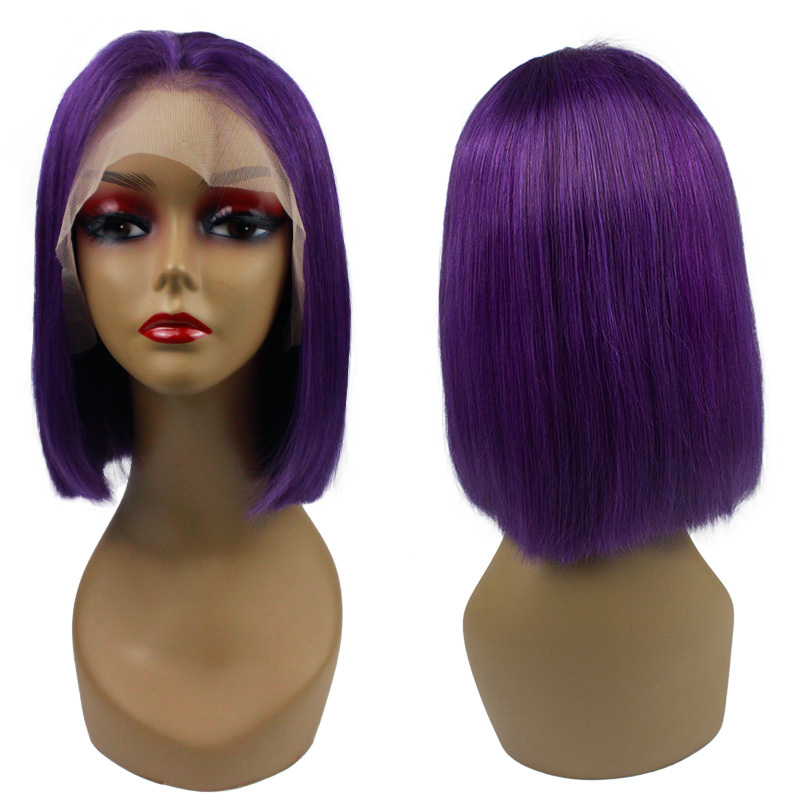 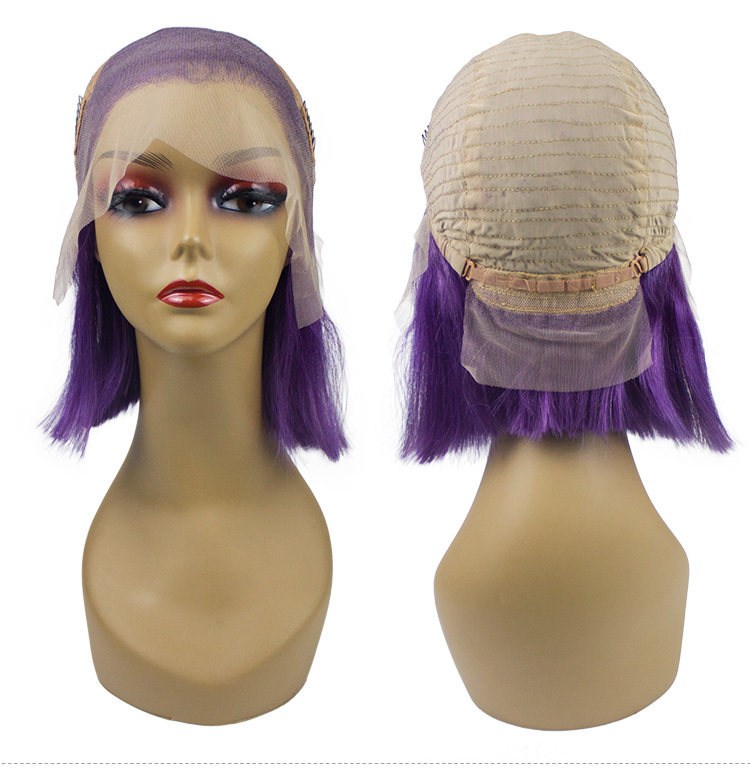 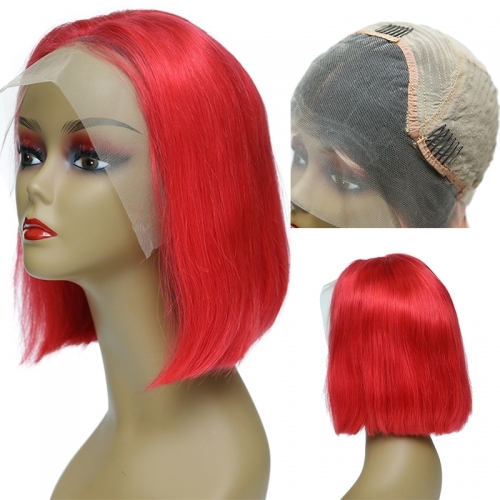 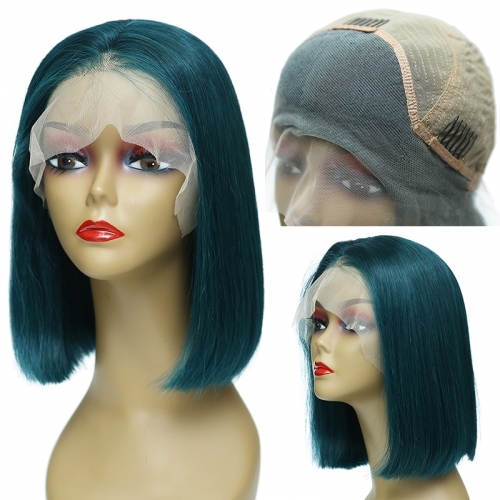 Note: All wigs have strap, can make your cap tight or loose. 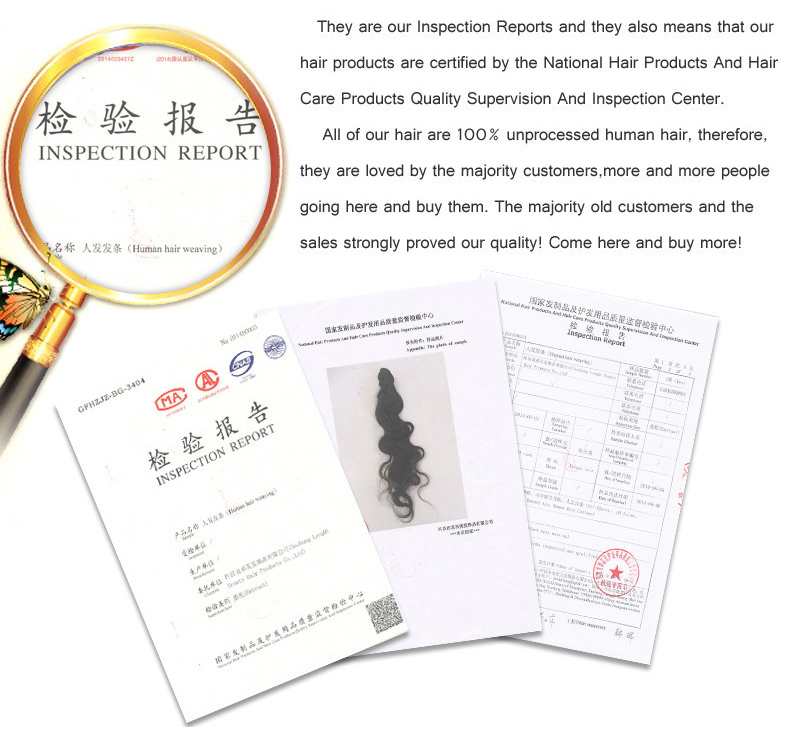 described.The refund will be rendered once the item(s) has been sent back in original state.